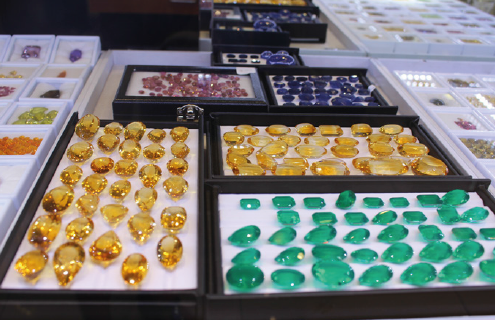 Typically, I will start with a wander around the basement of the Jewelry Trade Center to get a feel for what are the predominant trends in the industry. However, beware that the JTC basement is no place for amateurs with all levels of quality available and plenty of synthetics within the supply chain. Subsequently, you typically need to be really experienced in trading gems or be a Graduate Gemologist to not get burned. Many of our suppliers are actually based in offices in either Gem’s Tower or the JTC building and these are people that we have built a relationship up with over a period of time. 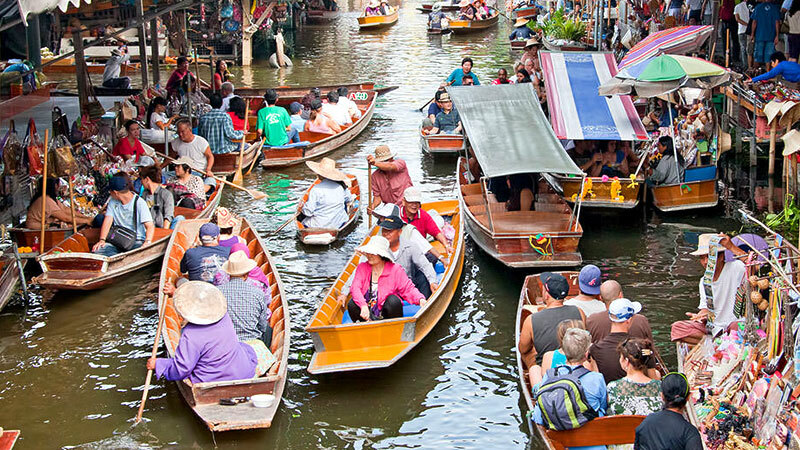 Additionally, I will hopefully find time to head up to Chantaburi where the gem trading market happens most weekends. 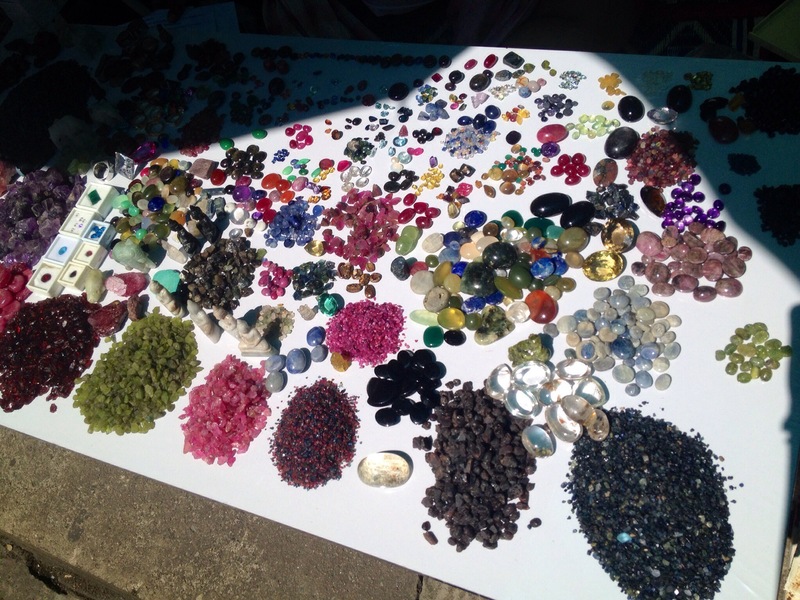 This is always a fantastic trip and you get to see multiple quality levels at excellent prices (which you negotiate) and plenty of reasonable gemstones for sale at decent prices. Again, this is no place for beginners and I would hasten to suggest that the only way you will get a “bargain” is if a professional does it for you. Even then, we all occasionally make a bad deal…it’s the nature of the game. Are you looking for quality citrine? Take a look at one of our beautiful Portuguese cut stones. Anyway, stay tuned to see what masterpieces I can find and showcase on our site here when I get back to Auckland. If you haven’t yet, subscribe to our mailing list because this is where our latest pieces typically go, with a discount, before even being listing on the website.